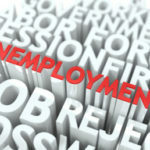 The seismic shifts in the retailing landscape are worrisome to both new and experienced shopkeepers. 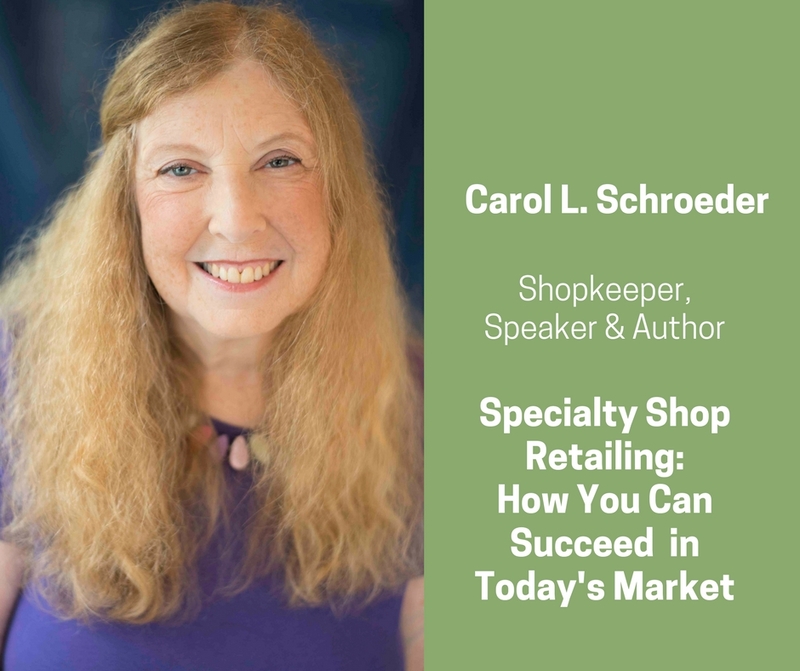 Carol L. Schroeder is dedicated to helping her fellow independent business owners embrace these challenges and find success. 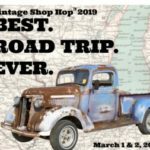 Schroeder, recently named a finalist for Gifts and Decorative Accessories magazine’s Retailer of the Century, has more than four decades of day-to-day work experience in her award-winning retail store. 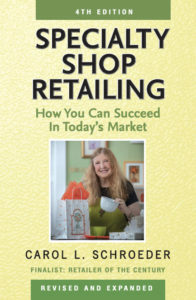 The 40,000 copies of the first editions of Specialty Shop Retailing sold (in English and Russian) have inspired store owners around the world. 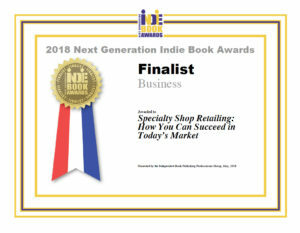 The completely revised and expanded 4th edition of Specialty Shop Retailing, together with her popular weekly blog, provide tools every retailer today needs to succeed. 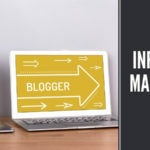 An influencer is defined as “an individual who has the power to affect purchase decisions of others because of his/her authority, knowledge, position or relationship with his/her audience.” Typically an influencer is actively engaged with social media followers in a particular niche – so it can be really helpful to make sure you’re in touch with any influencers active in your target market.